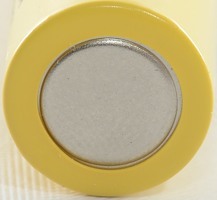 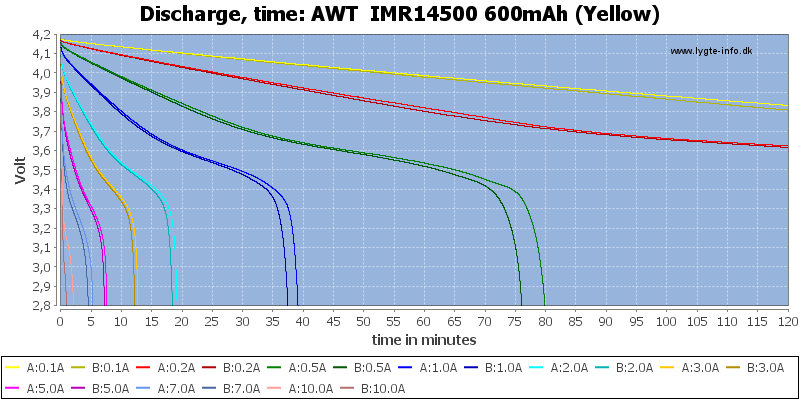 A unprotected high current LiIon battery in AA size. 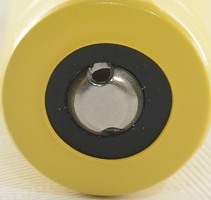 The cells are not equal, this means they are best used on at a time, do not use them in series. 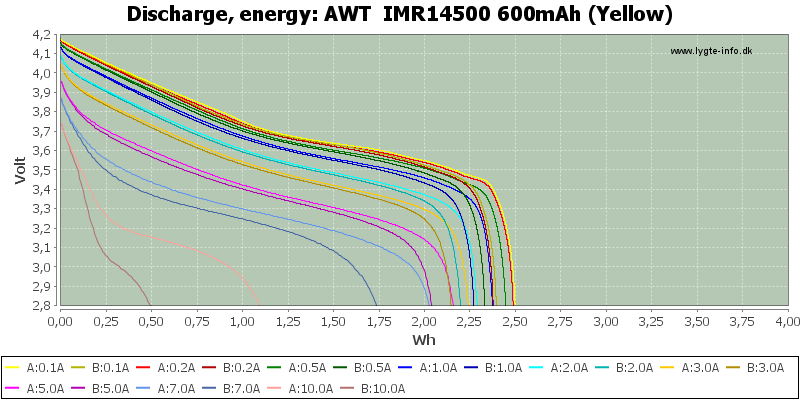 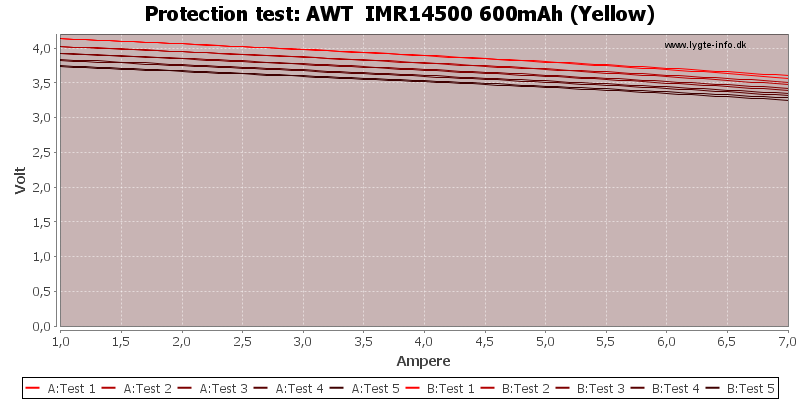 Their high current performance is fairly good, there is no problem with 5A. 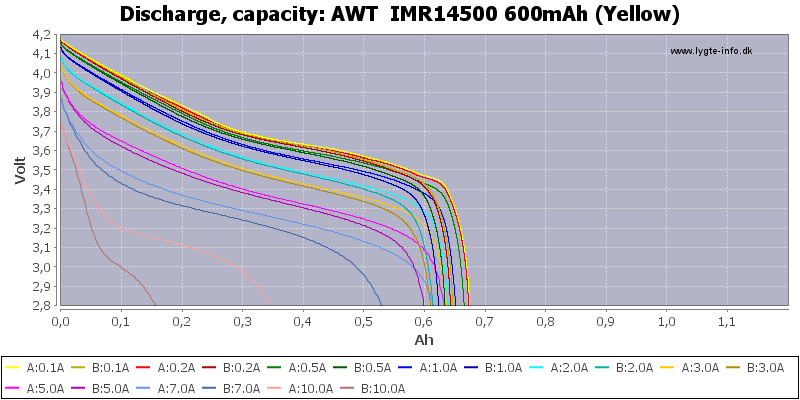 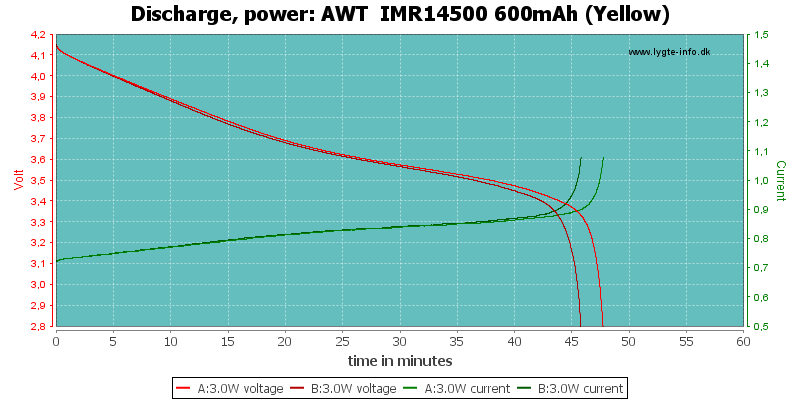 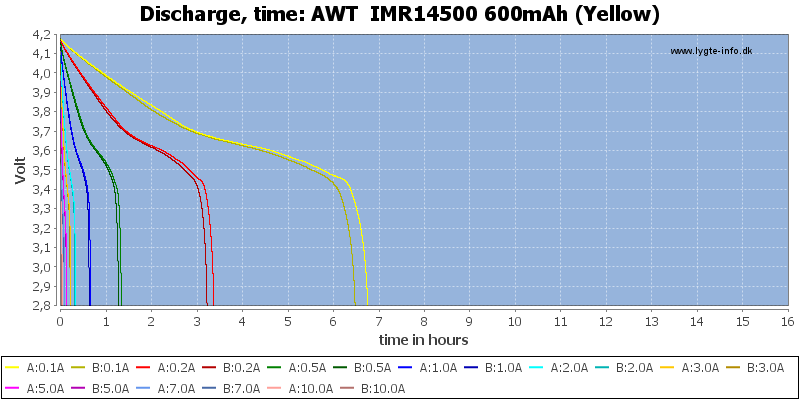 Fairly good high current performance, but I do not like the difference between the two cells. 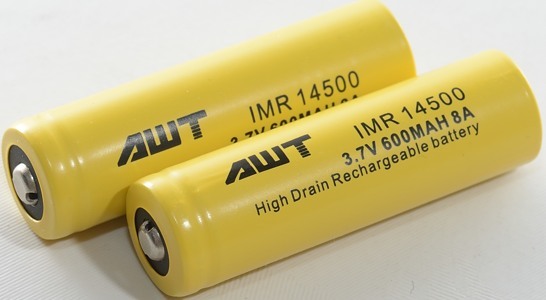 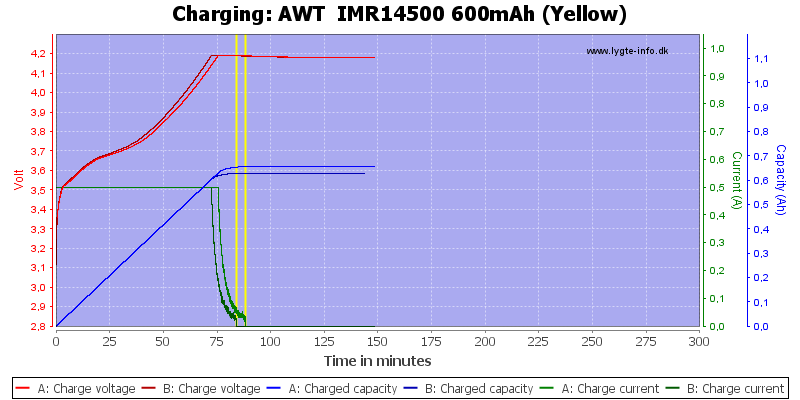 The batteries was supplied by AWT for a review.